Walby Farm Park Fun Day, A fabulous day out for all the family, with slides to thrill adults and children alike. 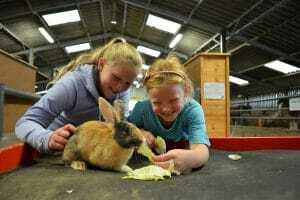 There is an opportunity to meet the farm animals and many ways to encourage adventure and enquiry through play. The café serves great home cooked food. Urban Adventure at Bitts Park, This is a high rope adventure in the centre of Carlisle with a choice of height at 4m and 8m. 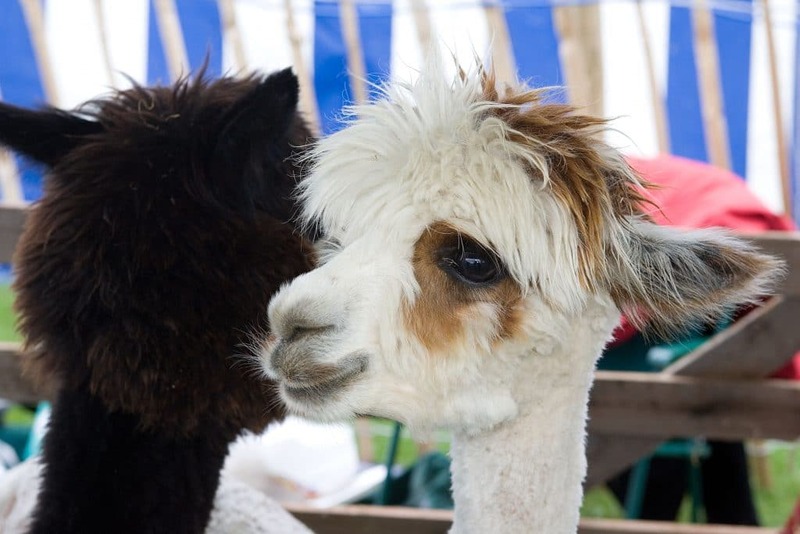 Alpaca Centre See the alpacas in their paddocks and buy coats and hats made from their wool. A short step from Rheged and Dalemain House. Eden Rock, One of the largest indoor bouldering walls in England. Great for beginners to climbing and veterans alike. 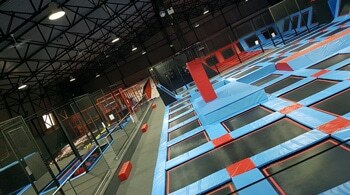 Energi Trampoline parks are the new craze, and there is one in Carlisle. 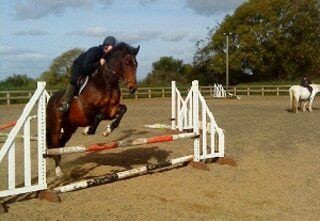 Boustead Riding School Riding instruction and trekking are available for ages five and above. Best to book in advance. City Walking Tour Carlisle City Walking Tour, these can be booked at the Tourist Information Office in Carlisle. Carlisle Racecourse Who doesn’t love a day at the races? Carlisle Racecourse is a great day out for the whole family. Lakes Distillery Book a tour and find out how whisky, gin and vodka are made in this fabulous location next to Bassenthwaite Lake. Maryport Aquarium If you don’t manage to see the resident otters at the Lough, you can see them there! Combine with a trip to the Senhouse Museum which is a mile up the hill from the aquarium. 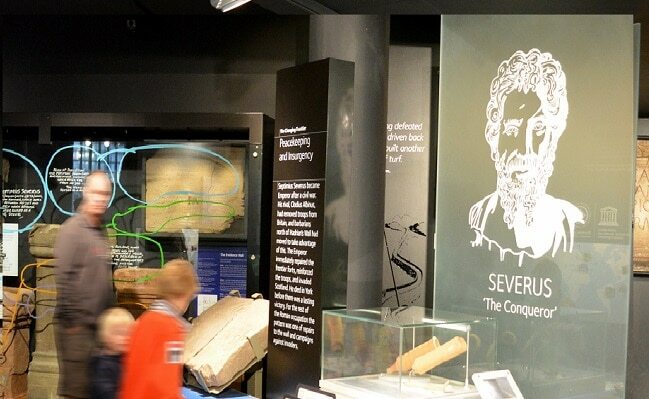 Rheged Centre Indoor and outdoor buy ambien no prescription needed play for children as well as a great exhibition on Cumbrian and English heritage. The outdoor play area is great; the shops are very attractive and great for getting bits and bobs. It also has a 3D cinema. 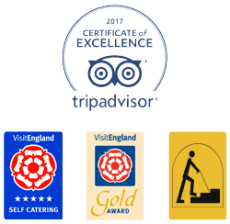 Combine with a trip to Dalemain House or on route to Ullswater Steamers. Wetheriggs Pottery Zoo and animal sanctuary. 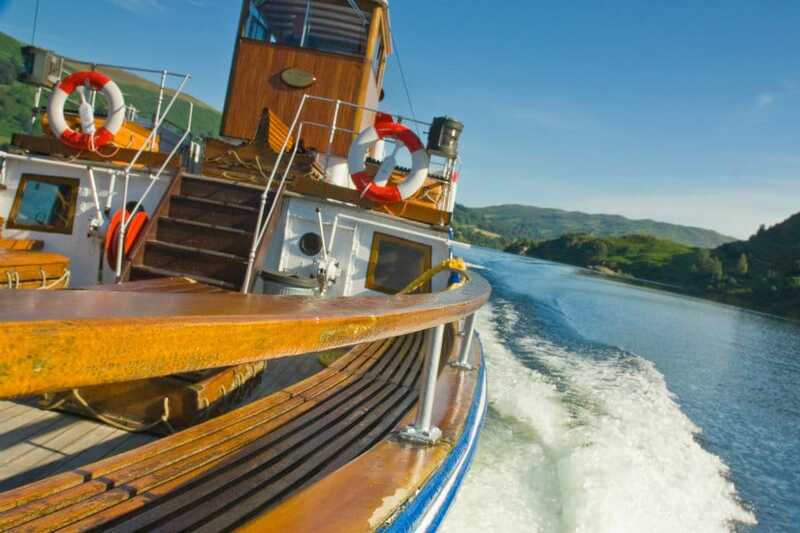 Ullswater Steamer Operate all year round between Glenridding, Howtown, Pooley Bridge Piers and between Glenridding and National Trust Aira Force Pier. Cruise times vary from 20 – 120 minutes. 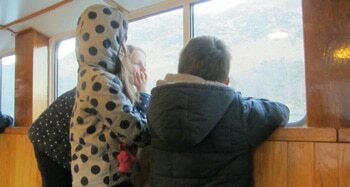 Why not combine a cruise and walk between Howtown and Glenridding? 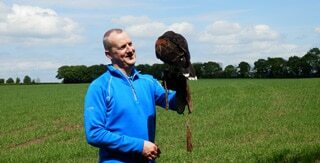 Great day out. Honister Slate Mine 900 years of history, a head-tingling Via Ferrata and the mine is the source of the world-famous Honister green slate. Keswick Launch Lake District cruises around Derwentwater throughout the year. Cinema The Vue Village multiplex is on Botchergate, near Carlisle Station. Kids’ club movie usually on Saturday/Sunday mornings at about 10 am at discounted rates. Laser Quest An adrenaline-filled game of electronic tag for teenagers and wannabe teenagers. Sands Leisure Centre The centre offers a wide range of indoor sports and leisure activities. Hadrian’s Wall – Housesteads Roman Fort. Discover almost 2,000 years of history in the museum and imagine how 800 soldiers would have lived in this hill-top fort. Trampoline park to wear out the most energetic member of your party. High rope adventure in the middle of Carlisle, for days best spent out of doors. Riding school and pony care. Need to book in advance. Largest indoor bouldering wall in England.